Dark Grey concrete kitchen door. 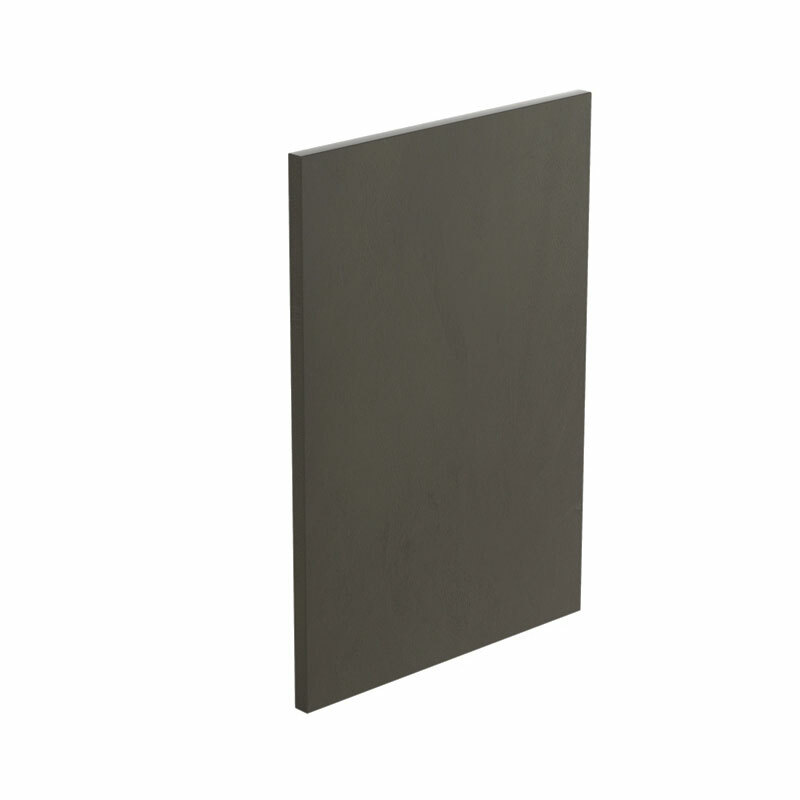 23mm thick with MDF core and real concrete fascias. As concrete is hand applied the finish of the door is completely random. The door has concrete face, edges and matching lacquered backs. 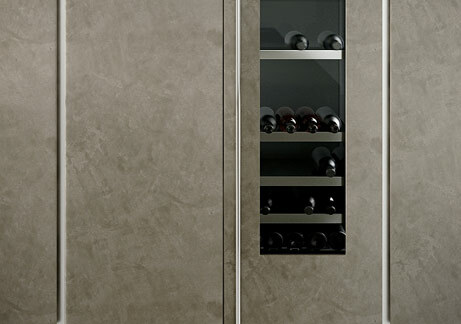 Concrete kitchen doors create timeless appearance, minimally intrusive decor & beautiful texture. Concrete as material created foundation of modern architectural era and as such has increasingly gained popularity in kitchen environments. Manufactured with lead of up to 5 weeks. Due to very bespoke nature of the product pricing is available on the request. Available in 3 door styles which include slab, chamfered profile and bevelled edge profile. Also available in true handleless style. Concrete is a material that withstands test of time, has subtle appearance & is a building block of modern world making it a great choice for your modern kitchen.